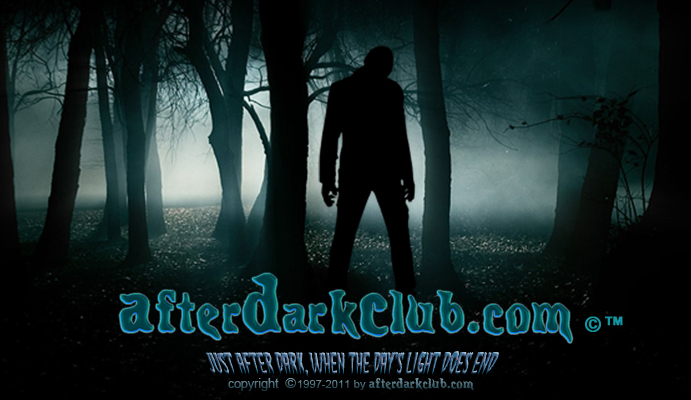 For about 13 months beginning in November, 1966, a series of bizarre sightings took place around the area of Point Pleasant, West Virginia. Aside from a spate of UFO reports and claimed poltergeist activity, several witnesses came forward with descriptions of an astonishing creature that may have been the focal point of all the weird goings-on. 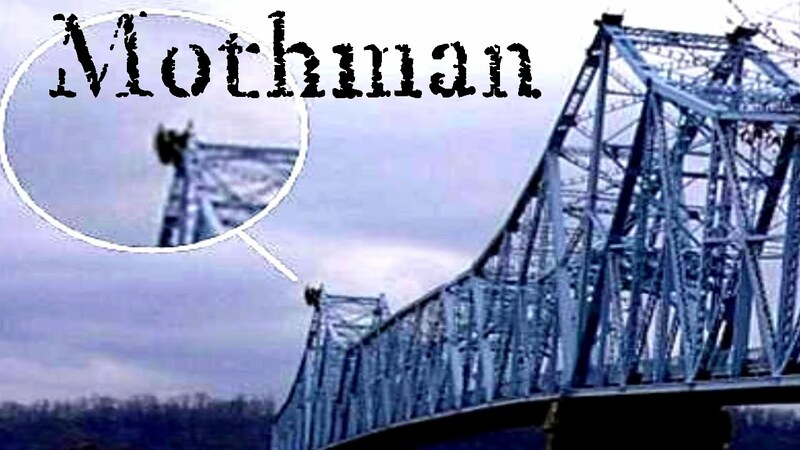 As detailed in John Keel's classic book, The Mothman Prophecies, hundreds of witnesses allegedly saw a large, winged humanoid being. approximately seven feet tall a wingspan over 10 feet wide gray, scaly skin large, red, glowing and hypnotic eyes able to take off straight up in flight, traveling up to 100 miles an hour liked to mutilate or eat large dogs screeched or squealed like a rodent or electric motor caused radio and television interference had some mind control powers. Dubbed Moth man by a local newspaperman, the creature seemed to have a peculiar effect on those with whom it came into contact: they began to "channel" information from what Keel called "ultra-terrestrial" entities. Keel himself was affected in this way, receiving "prophecies" from some unknown origin that were, more often than not, oddly less than accurate.